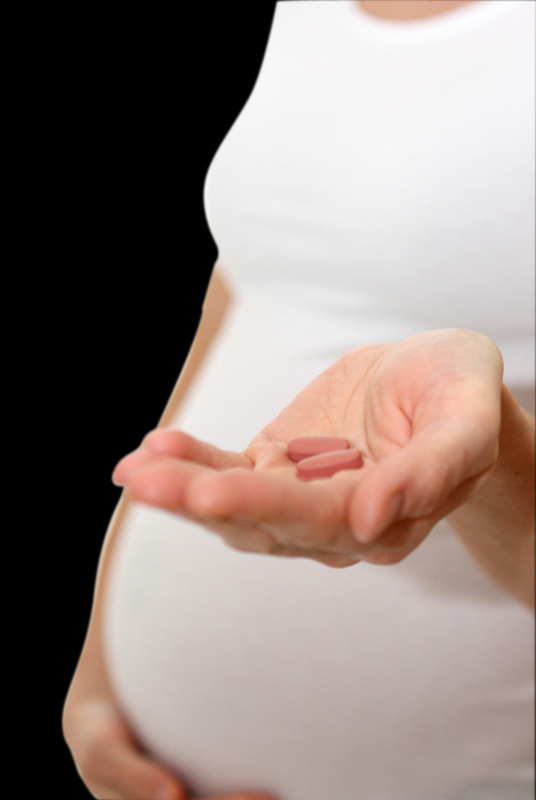 Study links antidepressant use during pregnancy to higher ADHD risk. Previous research findings suggesting that babies born to mothers who took antidepressants during pregnancy have a higher risk of developing autism scared many women with depression off of the drugs, but a new study from Massachusetts General Hospital researchers provides some comforting news, at least on the autism front. This is probably another case of fetal programming and helps explains the rapid rise in ADHD along with the dramatic decrease in the intake of omega-3 fatty acids (that also control depression better than anti-depressants).